Vandalism and graffiti can be very upsetting. It can range from relatively minor childhood pranks to malicious destruction of property. Often simple acts of vandalism, like breaking a window, can cause significant water and mold damage if not addressed in a timely manner. 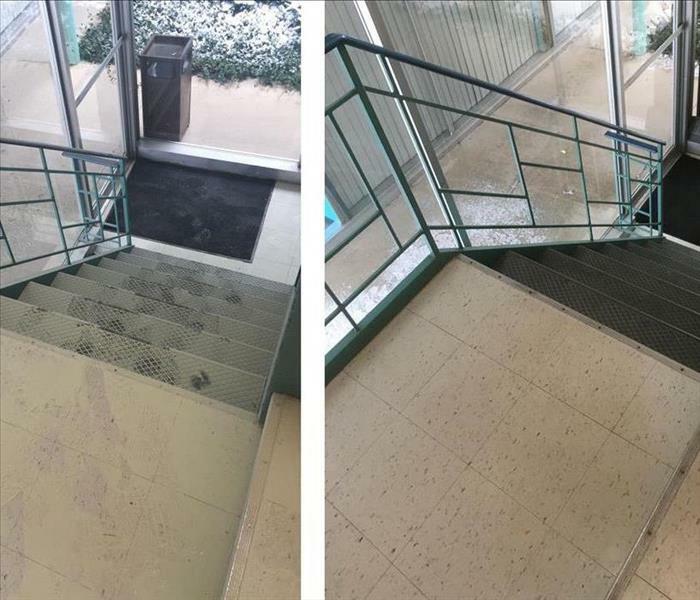 No matter what type of vandalism, you want a company you can trust to restore your home or business quickly, and SERVPRO of Matteson/ Homewood is here to do that for you. It is important to us to make it "Like it never even happened." Take a moment to browse through our website to learn more about the services that we offer.